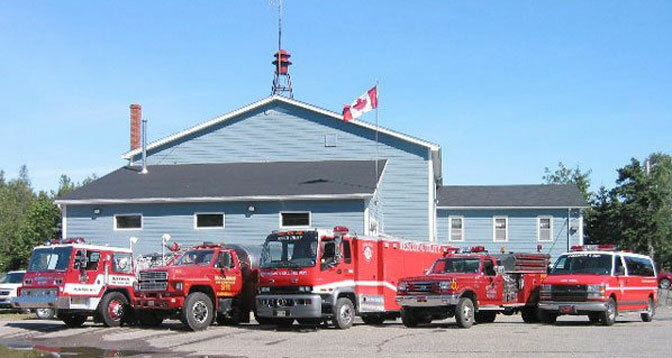 Information We have provided fire and emergency services to your communities for 70 years. We respond to fire, motor vehicle collisions, medical emergencies, ice rescue, and other emergency situations. Our 30 firefighters respond day and night to as many as 60 to 80 calls per year, and may hold up to 60+ training sessions per year. If you are interested in joining the department, we have a job for everyone.